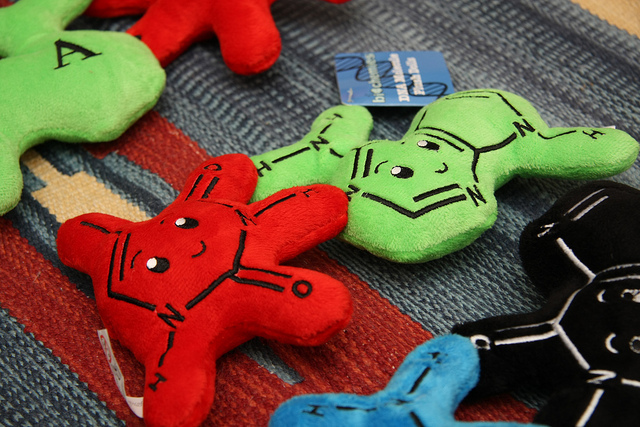 What to read about the molecule which serves as a depositary of the whole information about features of all living organisms as recommended by the Boston University professor Maxim Frank-Kamenetskii. The pivotal role of the DNA molecule stems from the fact that it and only it carries the whole information, and in all details, about the composition and properties of any living organism. Because of this, the knowledge of all features of the DNA structure is of a paramount significance. 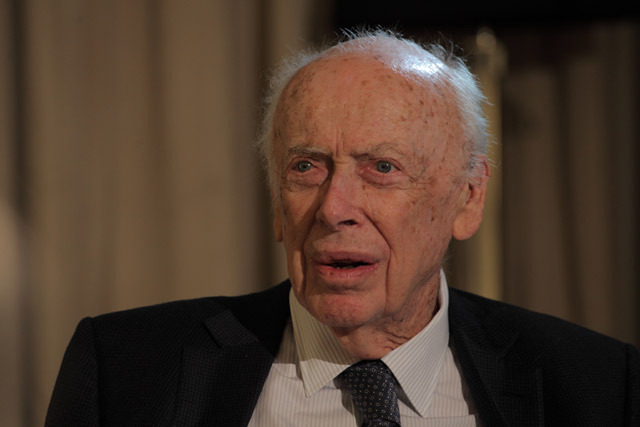 With the discovery by Watson and Crick of the most important of DNA structures, the famous double helix, or, as it is called by experts, “the DNA B form”, a new era in the history of human civilization started, the era of molecular biology and genetics, biotechnology and of new medicine based on molecular genetics. During the years passed since the discovery of the double helix the significance of the DNA science has grown enormously. Nowadays, virtually no baby in the civilized world is born without diagnostics of its DNA, while it is still in its mother’s womb, no court hearing of the grave crime happens without the suspect’s DNA analysis. The DNA analysis makes it possible to diagnose a host of hereditary diseases. Moreover, the entire huge industry of developing new drugs and new diagnostics and therapies of various diseases is based on the DNA science and technology. 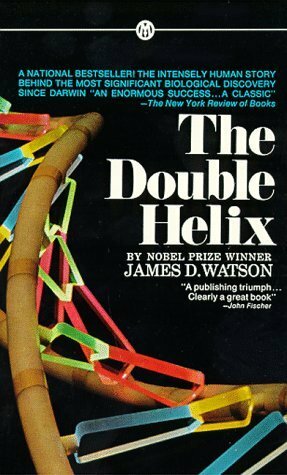 A bestseller book containing the James Watson’s personal account of the discovery of the double helix. The narrative is so vivid that the reader feels as it he/she personally witnesses the events. The reader, however, must keep in mind that it is a very subjective view of the events, which led to the one of the greatest scientific discoveries in the history of mankind. It is known that Francis Crick did not like the book. Some of participants of the events criticized Watson for a caricature depiction of Rosalind Franklin whose X-ray data, which were essentially stolen from her, played the key role in the discovery made by Watson and Crick. One has to admit, though, that, since the death of Crick, Watson is undoubtedly the greatest living scientist in the world with respect to the impact. 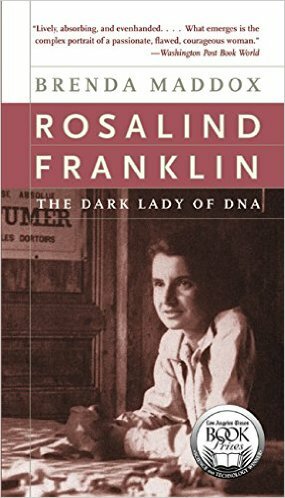 It is a comprehensive biography of Rosalind Franklin written by Brenda Maddox. Because of her crucial role in the discovery of the double helix, her premature death in 1958 and her caricature depiction by Watson in “The Double Helix” Franklin has become an icon for feminists who often portray her as a victim of the male-chauvinist world of science. What is undeniable is that Franklin had been, on the merit of her impact, the most outstanding female scientist of the XXth century. The great value of the Maddox’s book stems from the fact that she put forward a very balanced narrative of the Franklin’s life and of the dramatic DNA story. 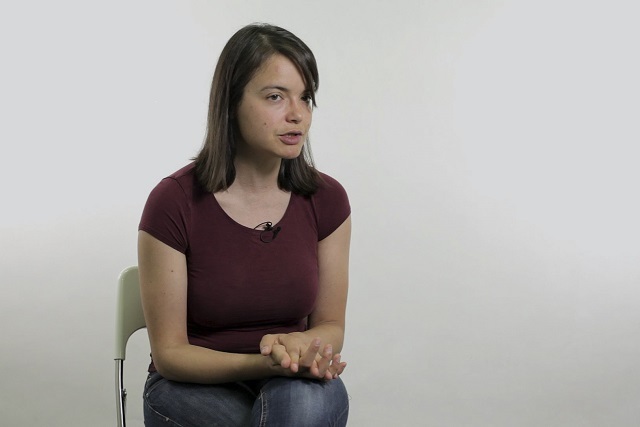 Using Rosalind’s letters and numerous interviews, Maddox reconstructs the atmosphere Rosalind found herself atKing’s College in London during the crucial period of her carrier. Indeed, she suffered not only from the male chauvinism but also from anti-Semitism in the post-WWII Britain. But Franklin was not only an outstanding scientist but she also had a very strong character and she mostly ignored the hostile environment and went on with her research extremely successfully. She actually developeda pretty friendly relationships with both, Crick and Watson, after the DNA saga was over. Therefore, after reading the Maddox’s book it becomes even more puzzling why Watson made a caricature out of Franklin in “The Double Helix“. 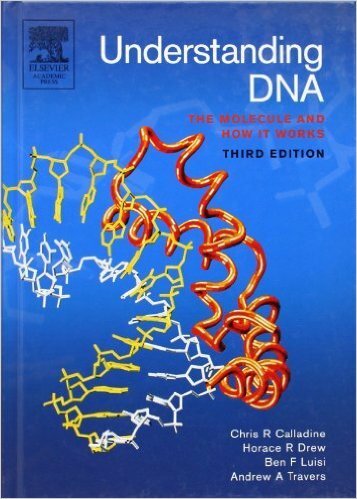 It is a popular science book written by well known experts in the field of DNA structure. It is concentrated on fine features of the DNA molecular structure, which play very important role in DNA functioning. Such issues as DNA bending and DNA winding in the nucleosome particles is covered in significant details. The nucleosome is the basic element of chromosomes and its structure and its chemical modifications are enormously important for understanding the modern issues of the biology of higher organisms (eukaryotes). These issues include: the gene expression regulation by changing the nucleosome positioning along DNA and epigenetics, chemical modifications of DNA and nucleosome proteins influencing the gene expression, which are carried over to the daughter cells but are not reflected in the nucleotide sequence of the genome. Also are considered such biophysical issues as DNA topology and DNA supercoiling. 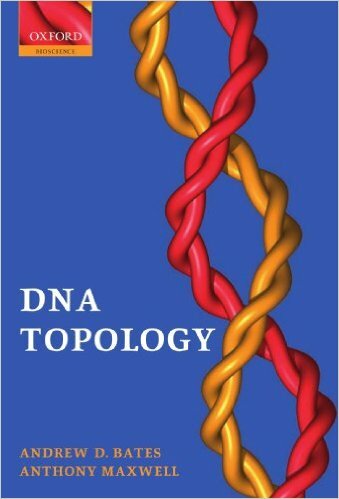 A very good book for those who wishto learn in more depth the fascinating issue of the DNA topology. It is more a textbook than a popular science book. Its advantage is that the reader will find everything on the subject: a concise description of related mathematics, results on computer modeling DNA knots, DNA supercoiling. Also very well covered is the important subject of topoisomerases: enzymes and molecular motors capable of changing DNA topology. Also considered in a great detail are non-canonical structures, which DNA adopts under the influence of negative supercoiling, such as the Z form, the cruciform and the triplex H form. Perhaps, this book is no less popular among the general readership than Watson’s “The Double Helix”. Dawkins is the recognized master of popularization of science. 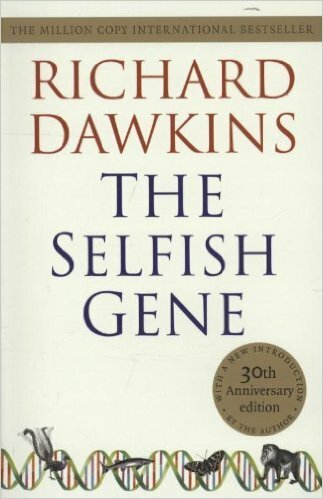 The book expands the Darwin’s ideas about evolution and natural selection but not on the level of the whole organism but on the DNA level. In fact the organism is considered as nothing more than a depository of DNA and DNA has the sole goal of uninhibited multiplication. Since DNA needs the cell apparatus to multiply itself, it places itself within the cell nucleus and from there it governs the whole cellular economy. Since the natural selection laws are merciless, DNA evolves in such a way that the organism-carrier would win in the cruel wars for existence and for widening the area of habitation of selfish DNA. Willthe humankind, who first among the specieshas realized the craftiness and cruelty of selfish DNA, be able to stop these senseless wars? This is the question Dawkins raises at the end of his book.